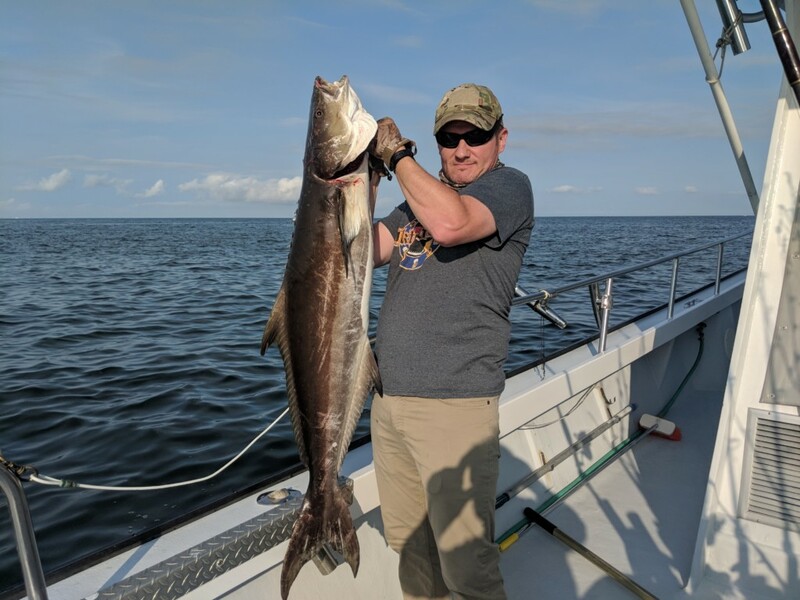 At Captain Hogg’s Charter Service, we offer a wide variety of fishing charters based on the type of experience you are interested in. 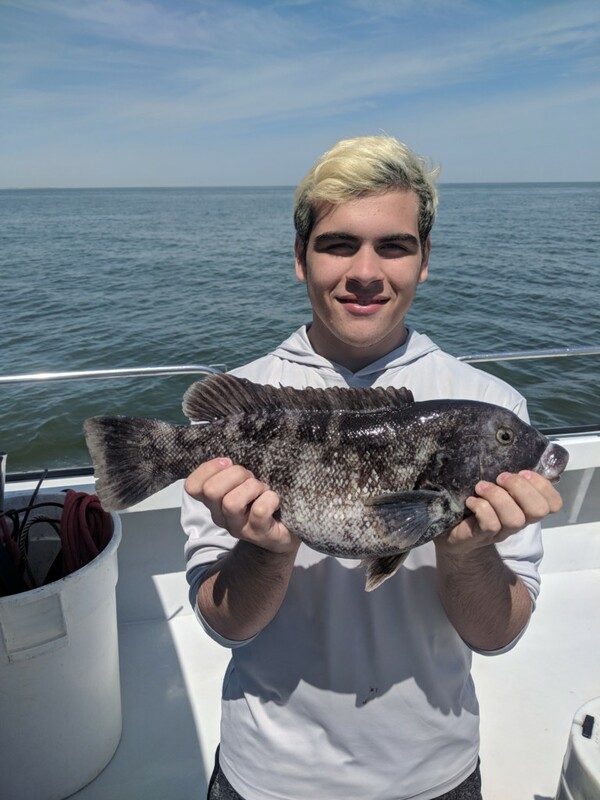 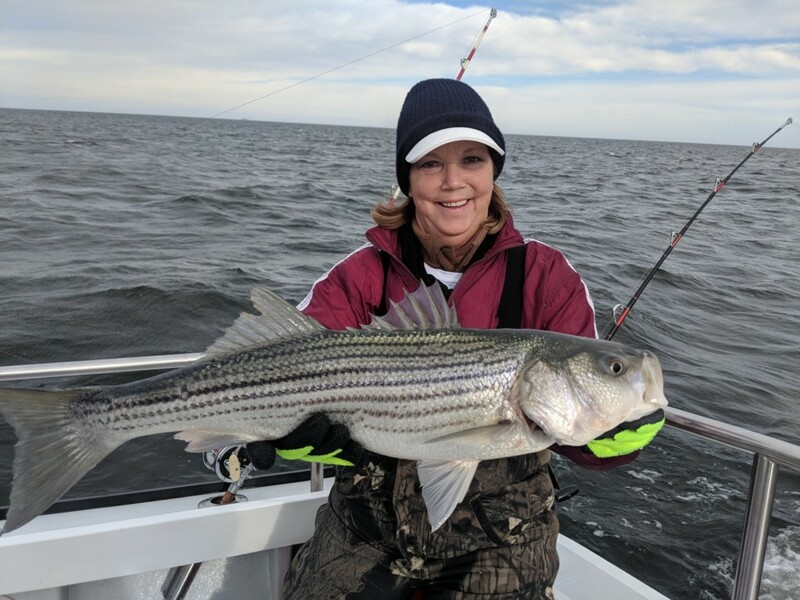 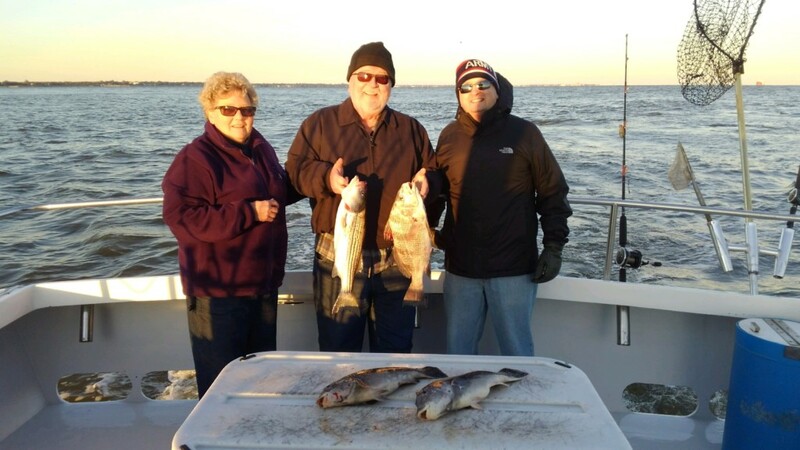 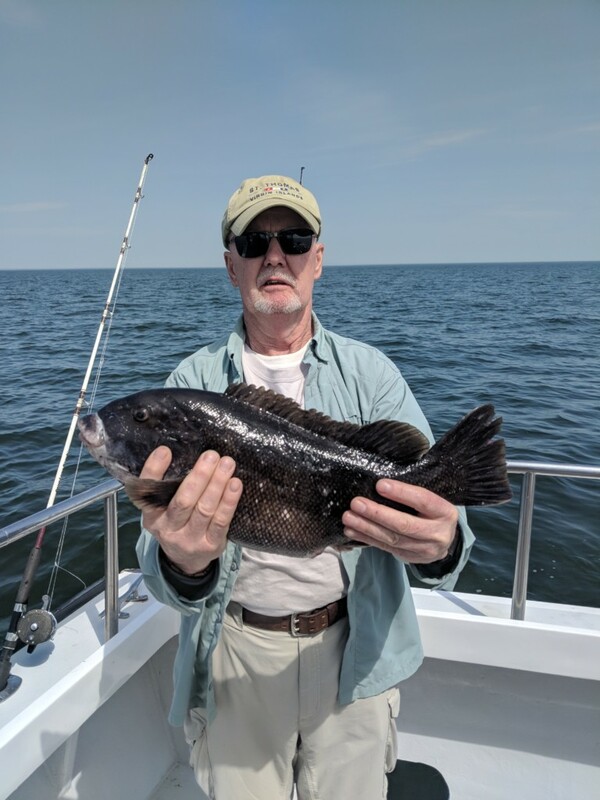 We fish half and full day charters in the lower Chesapeake Bay of Virginia throughout the year. 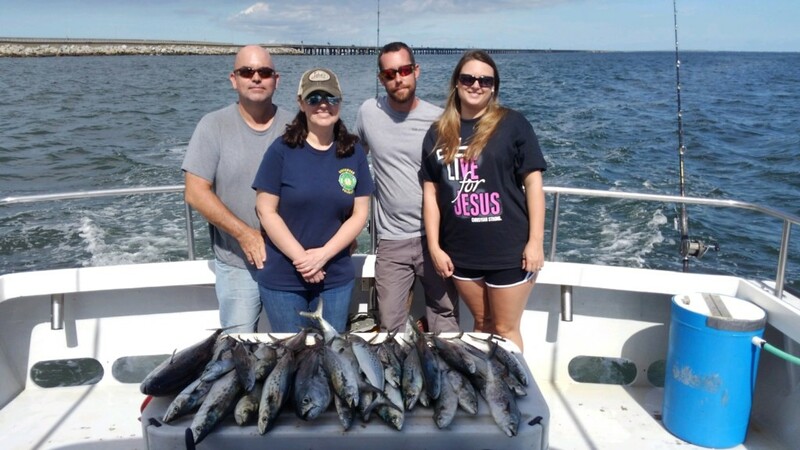 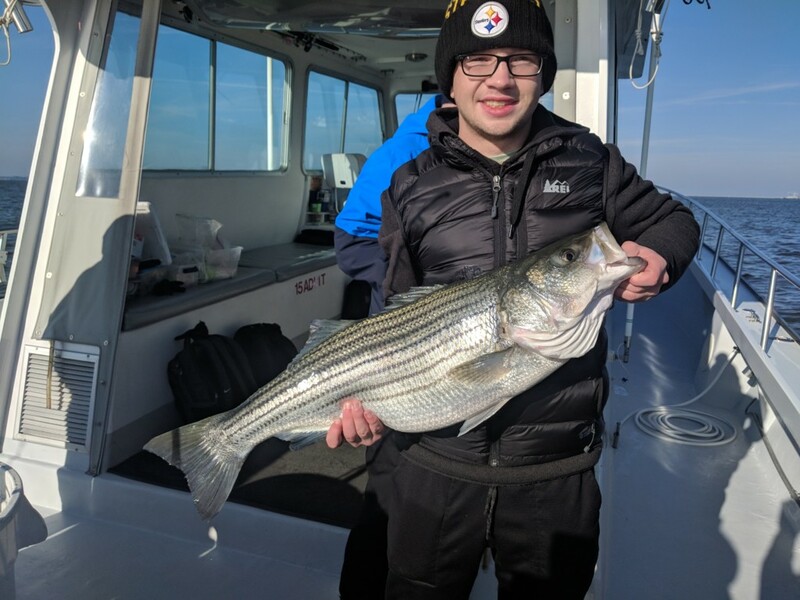 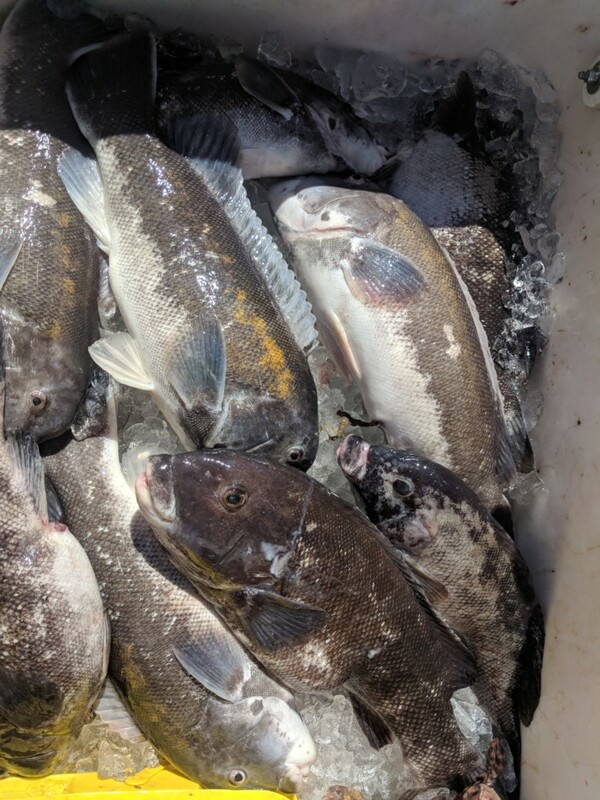 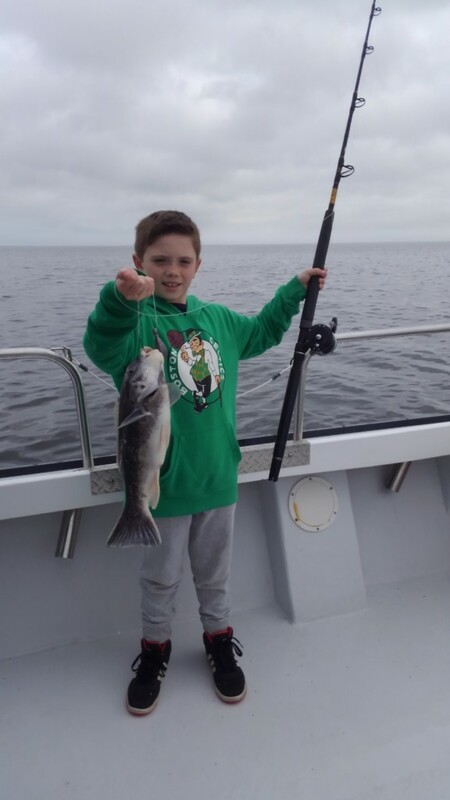 Below are fishing reports from many of our recent fishing charters. 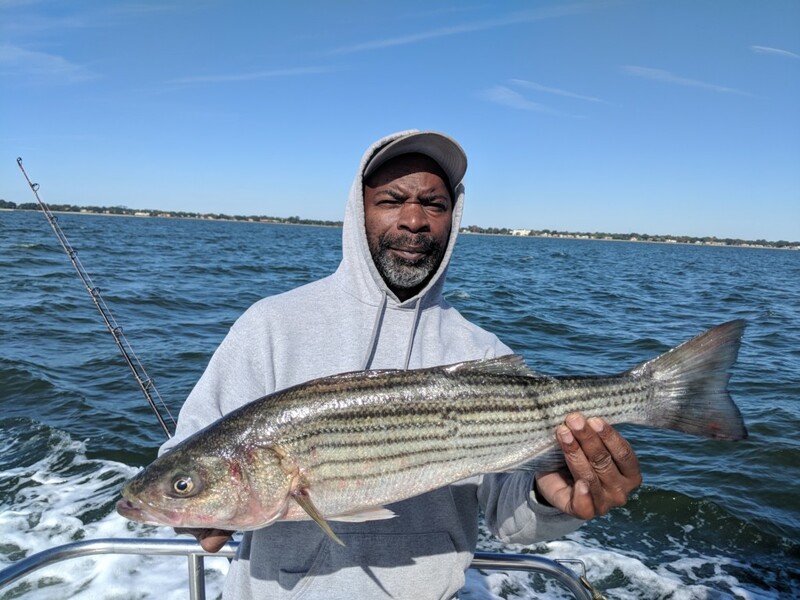 Contact Captain Hogg with any questions or to book your fishing trip!